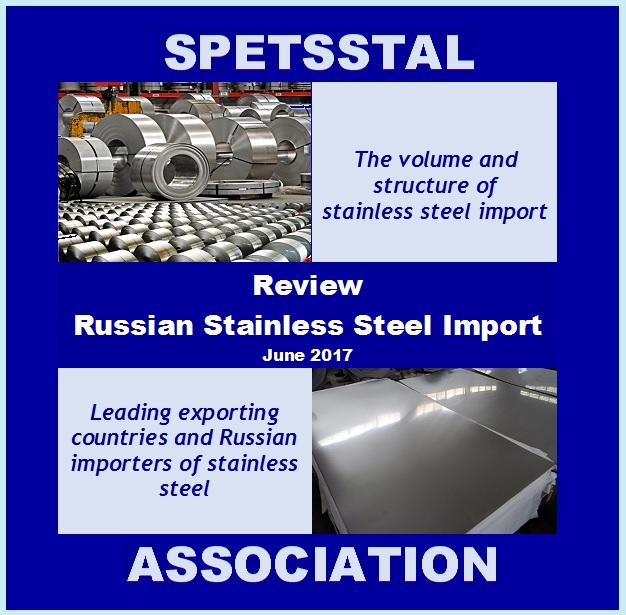 The Russian stainless steel market is actively developing. The main increase in consumption is due to an increase in imports, which in 2017 will exceed 365 thousand tons, while the total costs of Russian importers will exceed $ 1 billion. Registration for the conference is already open. An earlier registration will save you 225 USD on a registration fee. 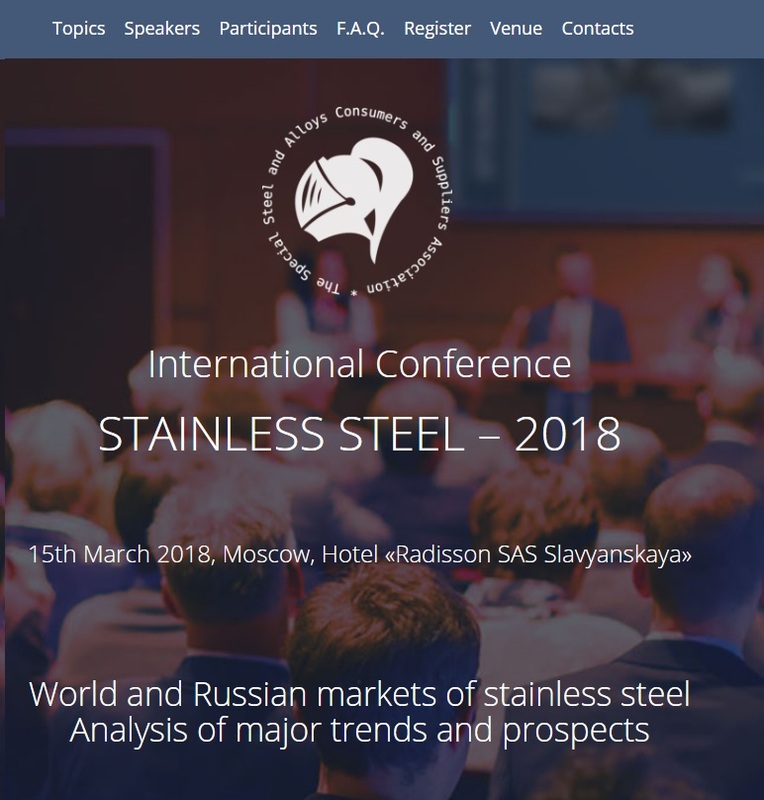 The first 10 representatives of foreign companies will receive Review «Russian Import of Stainless Steel Products» as a bonus after registration and payment.